Image: Tamara Rojo in Song of The Earth by Kenneth MacMillan. 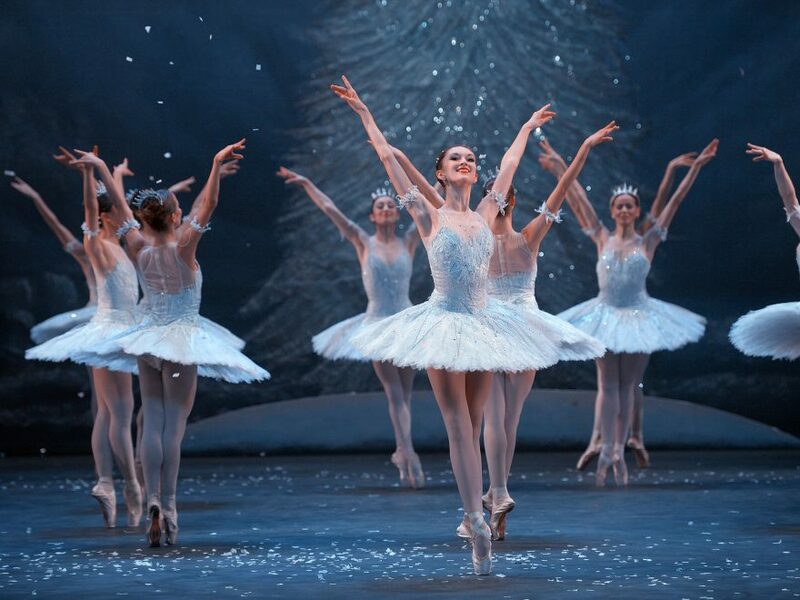 Courtesy of The Royal Ballet. Johan Persson, Royal Opera House. This autumn sees two works new to English National Ballet’s repertoire, Sir Kenneth MacMillan’s masterwork, Song of the Earth and Frank Andersen’s La Sylphide, performed on tour at the Manchester Palace Theatre, Milton Keynes Theatre, and at the London Coliseum where Roland Petit’s Le Jeune Homme et la Mort is also revived. “I am so pleased that next season we are able to present the masterpiece Song of the Earth in this anniversary year of Sir Kenneth MacMillan. Tamara Rojo in Song of The Earth by Kenneth MacMillan. Courtesy of The Royal Ballet. Johan Persson, Royal Opera House. First performed in 1965, MacMillan’s choreography for Song of the Earth was different from anything he had previously devised. Featuring three central figures, a Woman, a Man, and a Messenger, this powerful, moving exploration of life, death, and renewal is set to Mahler’s song cycle, Das Lied von der Erde, performed live by English National Ballet Philharmonic. These performances of Song of the Earth coincide with the 25th anniversary of MacMillan’s death. La Sylphide, performed by Czech National Ballet. Devised by one of the world´s leading producers of Bournonville ballets, Frank Andersen’s faithful version of the 1830s Romantic ballet La Sylphide sees James wake from a dream on the morning of his wedding to Effy to encounter a mysterious sylphide before him, setting off a fateful sequence of events. 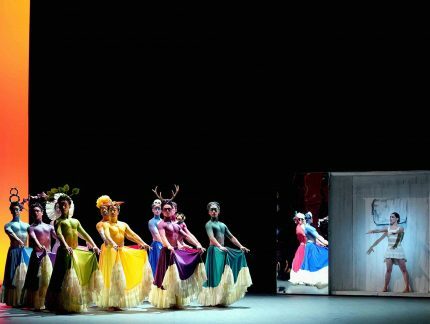 This is the first time Andersen’s La Sylphide has been performed in the UK. Roland Petit’s Le Jeune Homme et la Mort follows a young man compelled by love for a cruel mistress. He desperately waits for her but when she finally arrives, it is to torment him. Distraught and confused, the young man succumbs to his despair. 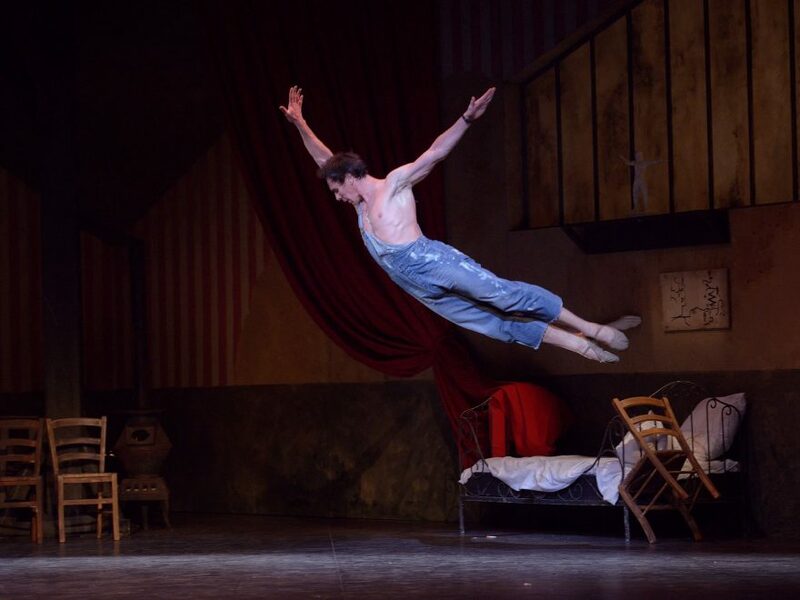 English National Ballet last performed Jeune Homme in 2013, as part of its Ecstasy and Death programme. 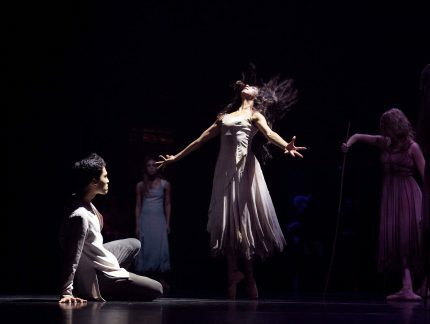 Following its sold out, critically acclaimed run last year, Akram Khan’s Giselle returns this autumn with performances at the Liverpool Empire Theatre and as previously announced at Sadler’s Wells. Hailed as “a masterpiece of 21st century dance” (Mail on Sunday), Khan’s Giselle is one of a community of migrant workers cast out of their jobs in a condemned garment factory. 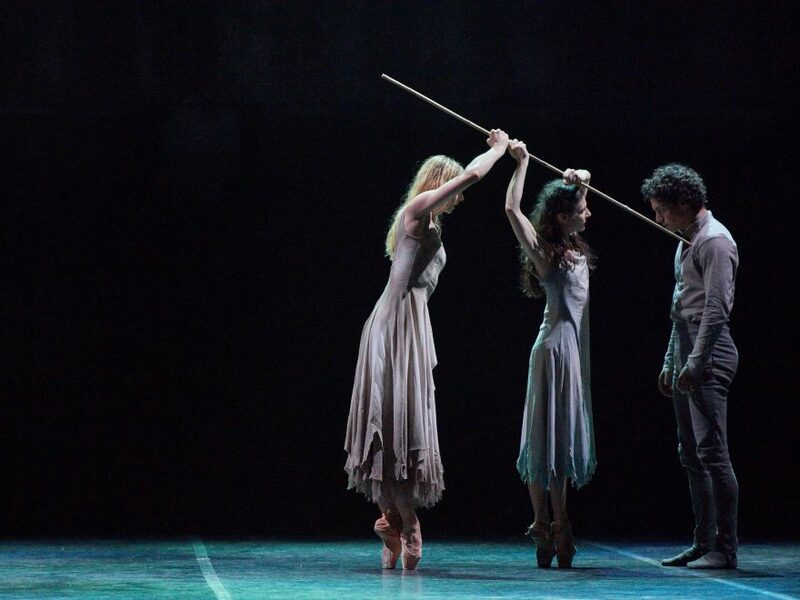 Last season over 40,000 people saw Akram Khan’s reimagined Giselle performed on tour. 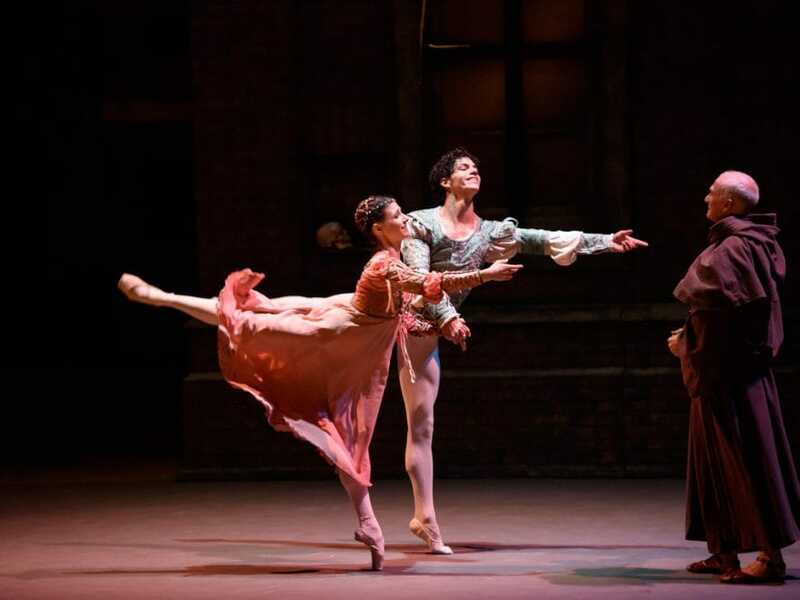 The world’s greatest love story, Rudolf Nureyev’s Romeo & Juliet returns this autumn with performances at the Bristol Hippodrome. Featuring inventive and passionate choreography, and set to Prokofiev’s famous score, performed live by the English National Ballet Philharmonic, these performances mark the 40thanniversary of the production, which was originally created for English National Ballet in 1977 to celebrate the Queen’s Silver Jubilee. 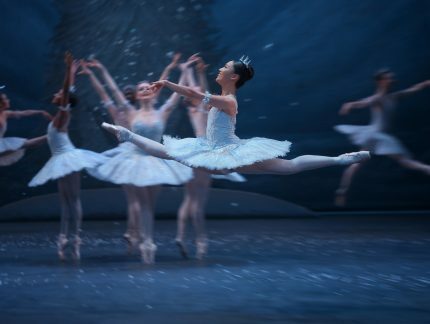 English National Ballet had its most successful Nutcracker run on record last season, when over 99,000 people came to see the production. As previously announced, this year sees Wayne Eagling’s Nutcracker tour to the Mayflower Theatre Southampton before returning to the London Coliseum, continuing the Company’s tradition of presenting a Nutcracker production each year since 1950. Tickets go on sale to our Friends from 10am on Friday 10 March. General on sale is from 10am on Monday 13 March. Become a Friend of English National Ballet today to enjoy priority booking, access to exclusive events throughout the season, and great discounts.